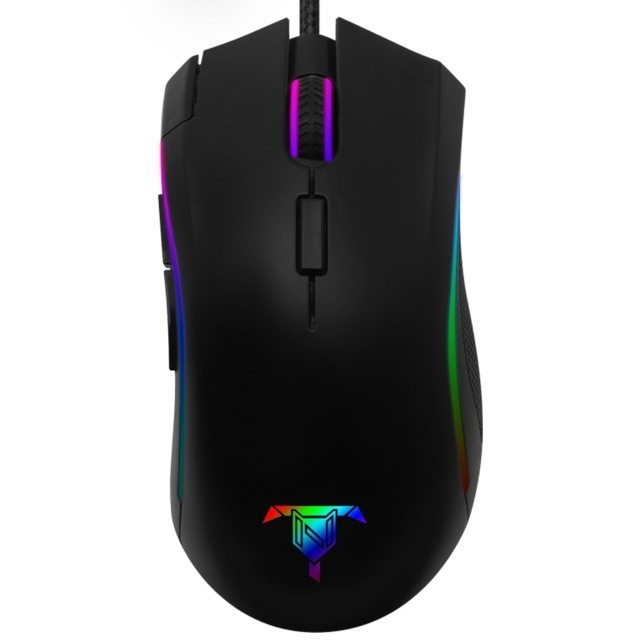 Tilted Nation, the gaming division of Mace Group, Inc., announced two new gaming mice designed for casual gamers and MOBA players. This new line of Tilted Nation gaming accessories focuses on suiting gamers needs with quality software, omron click durability & precise speed. • Simple Solutions to Program all 7 Buttons, DPI (4k Max), Scanning Speeds etc. • Custom Software: Program RGB Effects & Colors, Hotkeys / Macros, Speed etc. Tilted Nation is an elite gaming peripheral company recently developed by Mace Group, Inc., which is a 25-year manufacturer of computer input devices & electronic accessories. Our mission is to build a nation of united gamers that thrive off of positive support, fun and enjoyable interaction across the globe. This entry was posted in Tech and tagged 360 Magazine, Battle, clicks, computer, durability, entry-level, gamer tilted nation, gaming, mace group inc., mice, moba, mouse, multiplayer, PC, pop culture, Software, Speed, Tara McDonough, tech, technology, tndeadshot, tnrogue, Vaughn Lowery on January 25, 2019 by wp360mag.